Admittedly, this is a silly one, created over a wet weekend. Shout or whisper the names of East Africa's most dangerous animals in Swahili to get help in a safari emergency. 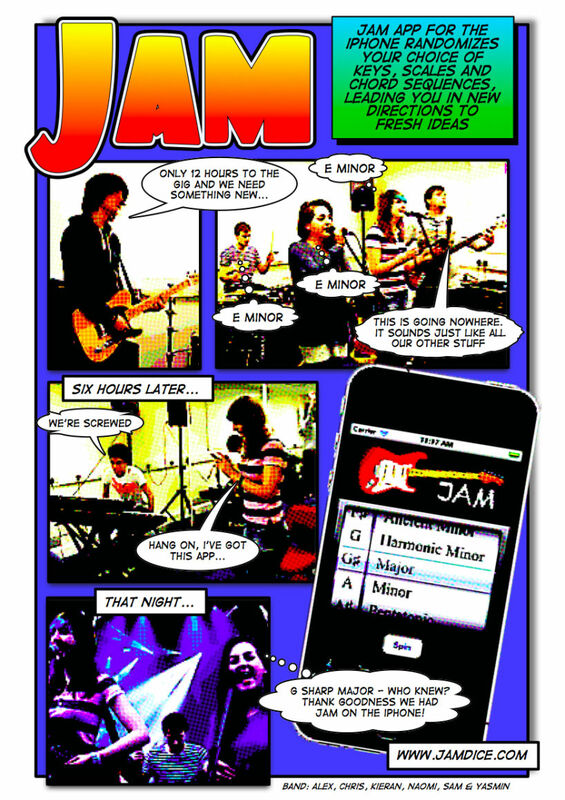 Jam randomizes your choice of key and chord sequences to inspire new composition while you jam. 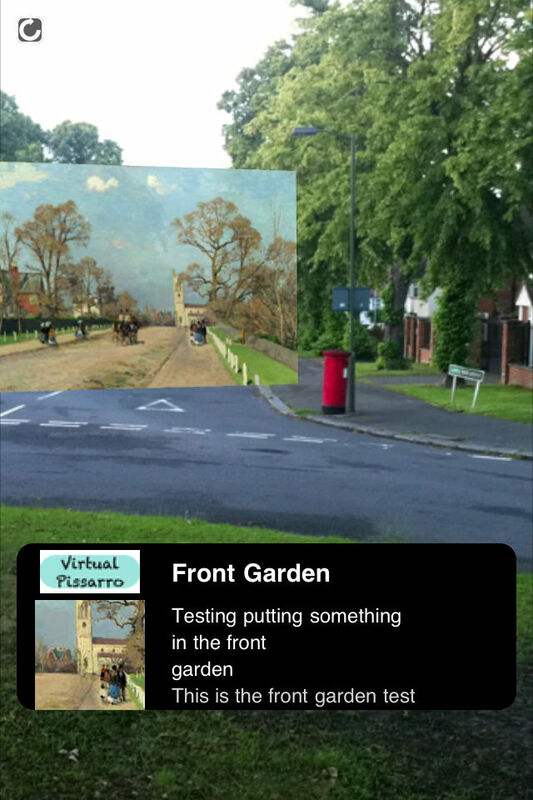 An AR app that hangs Pissarro's works around his home in Crystal Palace as seen from the spot where he painted them.